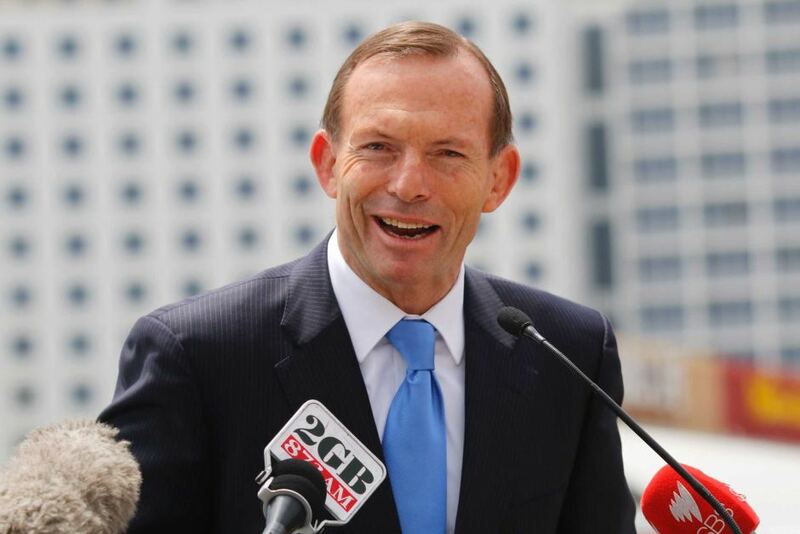 Prime Minister Tony Abbott has ruled out giving Toyota extra government assistance to remain in Australia. Toyota warned this week that Holden’s decision to close its operations in Australia in 2017 would place “unprecedented pressure” on its ability to continue. But Mr Abbott has told Fairfax newspapers that providing additional money is “not the right way to go”. Mr Abbott believes Toyota will stay put and the Government is working with the company to secure its future. Australia’s motor industry envoy, former Victorian premier Steve Bracks, has urged Mr Abbott to travel to Japan to convince the company’s executives to commit to Australia. There are concerns the Japanese company will shut its Australian plants once General Motors ceases production for Holden in 2017. Mr Bracks told Radio National’s Saturday Extra the federal government should make keeping Toyota in Australia its number one policy objective. Mr Bracks also says Holden’s decision to stop making cars in Australia was avoidable. General Motors’ announcement came as the Productivity Commission was reviewing the scale of government financial support for the industry. Mr Bracks says the review had led to uncertainty and may have played a crucial role in the decision. “And I know from my experience in dealing in Detroit nothing replaces representation from the Head of State to know what the certain future in that country will be and what the conditions will be. Mr Abbott met with Toyota’s Australian boss Max Yasuda this week, saying that Toyota’s local operation differed from that of Holden or Ford in that it was not solely focused on the domestic market. Yesterday, the Federal Government announced it would be providing targeted financial assistance to communities affected by car industry job losses. The mid-year budget update is also due early next week but it is not clear if those figures will be included. Meanwhile, the Federal Court on Thursday ruled Toyota cannot go ahead with a vote on reduced working conditions by staff at its Altona workshop in Victoria. Holden confirmed this week it would cease Australian production by 2017, with nearly 3,000 workers set to lose their jobs over the next four years in Victoria and South Australia.